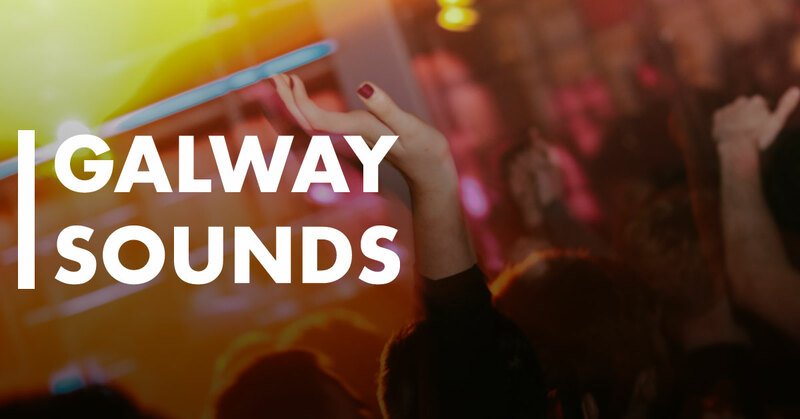 Galway Sounds is a new monthly feature that will promote the home-grown, Irish acts that play in our city. There are so many great shows constantly happening in Galway. You will not regret going along to enjoy some original music. All in all, Galway sounds great! We thought there was a lot of good music around Galway in March, but there is even more in April! We’ve found acts of all genres and sizes to entertain you this month. There will be shows from Irish legends like Finbar Furey (April 4th in The Black Box) and Eric Bell (April 19th in Monroe’s) aswell as local legends like The Curly Organ (April 1st in Róisín Dubh). April also sees the start of two new music nights in Galway which is great news for a vibrant scene in desperate need of more outlets; The Sundown Showcase in The Loft on the 17th and Singers & Storyteller Sessions in Donnelly’s of Barna on the 4th. True Tides are three brothers (Cian, Conor and Eoghan MacSweeney) who make incredibly catchy, up-beat pop tunes. Their music is full of synths, bright guitars, funky bass and vocal harmonies that all melt together into an irresistible cocktail. The Cork trio have been playing music together their whole lives but only started performing as True Tides in January 2018. They quickly built quite a reputation, earning a spot on the 2FM Rising list for 2019. Their latest single, “The Answer”, is a banger and was co-produced with Cormac Butler who has worked with Kodaline and All Tvvins in the past. These guys really are class, and the gig is FREE. Unreal. It’s always great when people come together! In this case we see Strange Brew (Galway) and Out On A Limb (Limerick) joining forces to combine two of the most unique and original artists in Ireland at the moment. PowPig and Junior Brother have developed something of a cult fan-base of late. PowPig are a 4-piece alt-rock girl band from Limerick. They specialise in fuzzy, lo-fi guitars and quirky lyrics. They’ve earned a big reputation on the indie music scene since their first EP release in August 2017. Junior Brother is an alternative folk artist from Kerry that has a distinct style both in his sound and his lyrics. He takes inspiration from traditional Irish music but modernises it with contemporary, relatable lyrics and emotion. Although both bands have different tones, they dove-tail nicely on this new split cassette and provide intriguing, rewarding listening. This is a show at which you are sure to find something you love. Inni-k has just released an album that could already be the best Irish album of the year. The Hare & the Line is heart-warmingly sweet; spewing romance, hope and beauty from every note. The music is a blend of trad, jazz and funk. The vocals are gorgeously smooth. There is something distinctly Irish about Inni-k. It’s not just that she sings ás Gaeilge (as well as English), but her soft-yet-strong tone of voice and use of traditional instruments will evoke a sense of wild Éire. 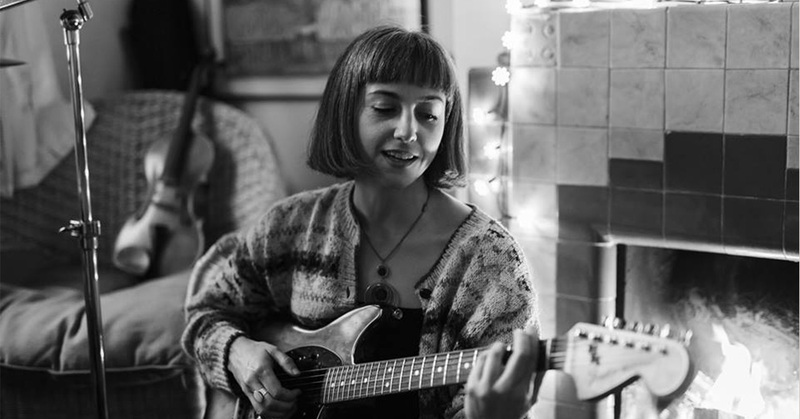 She was recently listed as “one of ten fierce women defining Irish culture” by RTÉ and the has received constant praise for her fresh brand of indie-folk. Her recorded music makes for immersive listening and her live show promises to be just as strong. My Fellow Sponges are one of the most consistently excellent bands in Galway. They have a sound like practically no other, making them hard to label. The Sponges draw influences from an array of genres such as ska, baroque, folk, jazz and even electronic. Their shows are always hugely entertaining as they infuse theatre and performing arts with music to enthrall their audience. The band consists of a core group of the most talented musicians around but expect to see cameos from just about any body. All of this talent and variety, coupled with their ability to improvise seemingly on a whim, results in a thoroughly enjoyable gig every single time. For fans of: Kate Bush, Arcade Fire…it’s genuinely hard to compare them to anybody! 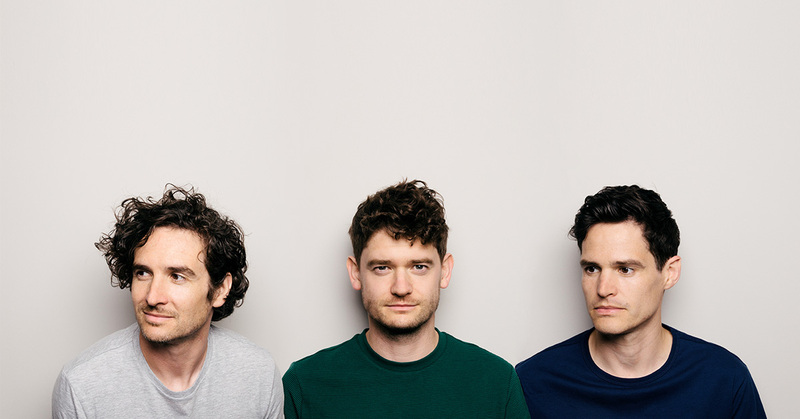 The Scratch are a 4-piece acoustic act from Dublin, but they are acoustic in name only by their instrumentation. They take a much bigger leaf out of metal and old school rock’n’roll. So, expect a lot of noise, despite the band only using acoustic guitars, cajon and bass! Their music is high energy, loud, weird and funny. There are lyrics are about going on the lash, those fellas you can’t really trust, smoking and all the gritty facets of Irish city life. Go see The Scratch if you want to have a laugh and work up a sweat in the mosh pit.